All of our farm to preschool resources are compiled into our new Farm to Preschool Toolkit. The toolkit contains all of our preK lesson plans, “This Week in the Garden” activity guides, and “Farm to School Goes Home” weekly newsletters. 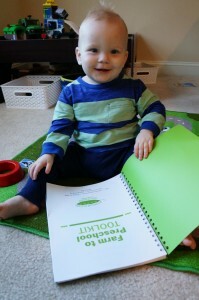 It also includes sourcing guidance, tips for cooking with young children, and more! Contact us if you would like to purchase a hard copy of the toolkit. It is spiral bound for ease in photocopying and printed on thick, high quality paper.